We made it – it’s launch time! July 7th, 2010 • by Bethia • Comments Off on We made it – it’s launch time! I had been kicking around the idea of starting a food tour business in Columbus for quite some time – over a year, really – but it wasn’t until a couple of months ago that the true viability of the idea gelled for me. What was the catalyst? Oddly enough, it stemmed from work we were doing with CMH Magazine. They had asked us (the alt.eats team) if we might be interested in doing an article based upon some aspect of our blog, and since there were so many alt.eats picks on Cleveland Ave., we suggested basing the article upon the theme of all of the great ethnic restaurants that nobody had heard about on that strip. They bit. Before we knew it, we were escorting a CMH writer and a couple of photographers from restaurant to restaurant. With each stop, their excitement seemed to grow. Comments like, “I haven’t had good Vietnamese like this since I left the East Coast”, and, “I had no idea a dish like this existed, but I really like it”, brought us great pleasure – these are the types of sentiments that both led us to start the blog and give us the energy to keep it going. 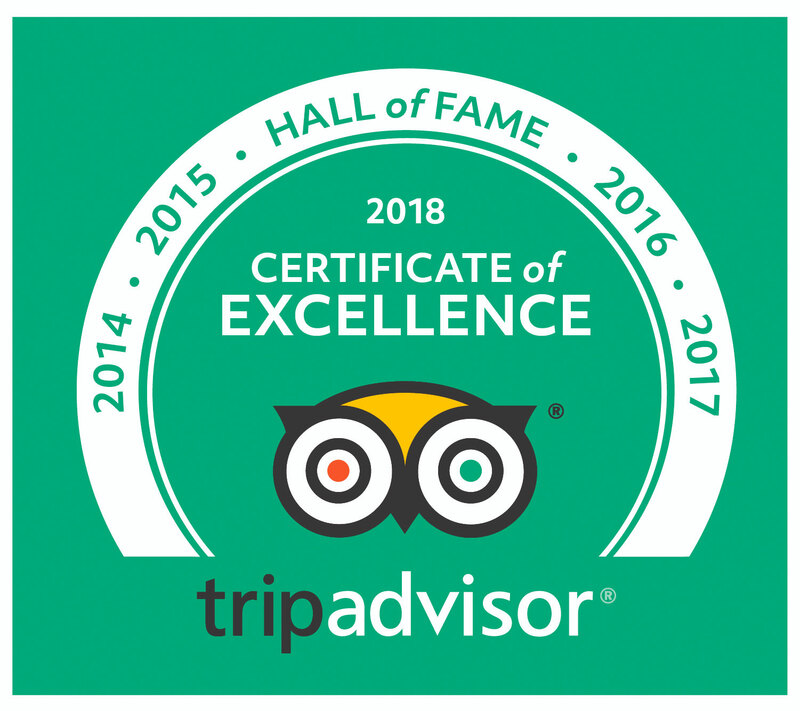 Great food experiences, great stories… we couldn’t ignore the obvious: Columbus needs a food tour business, and we felt ourselves to be both uniquely positioned and uniquely enthusiastic about doing it. So… here we are! To give you some sense of how fast we’ve been moving, we’re now up and running but the article still hasn’t made it to print (word is it’ll be in the August edition). While we’re a small operation, no endeavor of this nature comes to fruition without the aid, cooperation, and encouragement of many. The eagerness to assist that we’ve encountered among friends, acquaintances, and especially people we’ve never met has left us awestruck by the great spirit of generosity found in the Columbus food community. We can’t count the number of times we’ve essentially cold called people we’ve never met for advice, only to have these seasoned (and busy) professionals block out an hour or two of time to give us what inevitably turned out to be spectacularly helpful advice. Our heartfelt thanks go out to all of you.